Dr. Prathima Setty welcomes Dr. Ethel Siris, the Madeline C. Stabile Professor of Clinical Medicine in the Department of Medicine, College of Physicians and Surgeons of Columbia University, and the Director of the Toni Stabile Osteoporosis Center of the Columbia University Medical Center. 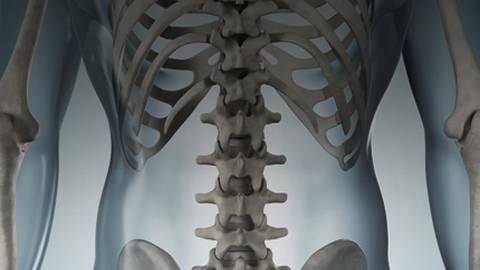 Their discussion focuses on updated indications and assessments for confirming diagnoses of osteoporosis and recommended approaches to treatment in mild to severe cases. The interview was conducted live at The North American Menopause Society (NAMS) meeting. 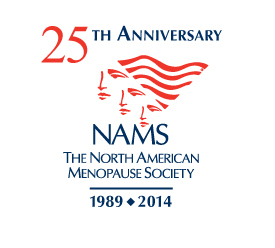 Founded in 1989, NAMS is North America's leading nonprofit organization dedicated to promoting the health and quality of life of all women during midlife and beyond through an understanding of menopause and healthy aging. Its multidisciplinary membership of 2,000 leaders in the field-including clinical and basic science experts from medicine, nursing, sociology, psychology, nutrition, anthropology, epidemiology, pharmacy, and education-makes NAMS uniquely qualified to serve as the definitive resource for health professionals and the public for accurate, unbiased information about menopause and healthy aging To learn more about NAMS, visit www.menopause.org.